"Both transfixing and mesmerising, this relaxed and intimate delight of a performance is full of surprises geared right at tiny tots but clever enough to draw in the adults in the room too as it magically links nature and music"
"A constant flow of intriguing activity and enticing music..... Hup delivers a frolicsome adventure in friendship and sharing the joys (and bushy tails) of a raccoon with a larky sense of humour and a love of nature"
Please note each person (including babies) attending this event requires a paid ticket. Starcatchers presents Hup created by Hazel Darwin-Clements and Abigail Sinar. A quirky quartet of playful musicians create an enchanting classical music experience for 0 – 24 month olds and their grown ups. 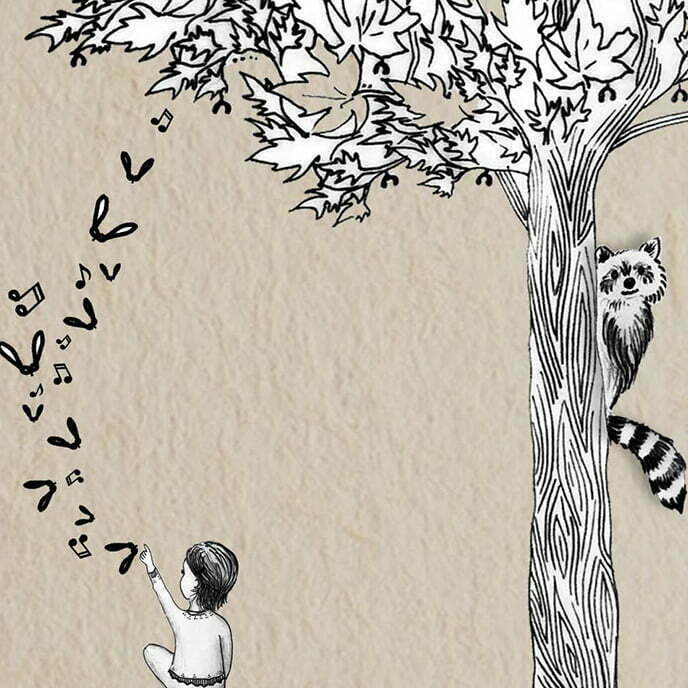 Discover two violins, one cello, one raccoon, and the story of a very important tree. The violin was carved from this tree and this tree is conjured by the music of the violin: this is the tree’s sonata. Hup is created for babies, and has a relaxed and comfortable performance style with the chance to stay and play afterwards. 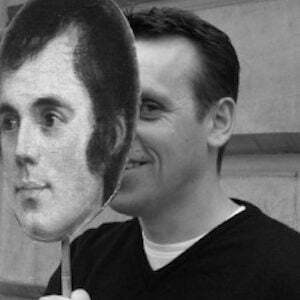 Featuring Burns’ most popular works – including Tam O’Shanter, Tae a Mouse, Tae a Louse, Address to a Haggis – and with lots of audience participation, poetry, storytelling and live music, Oor Rabbie is the perfect introduction to the life and works of Rabbie Burns for everyone aged 7 and over. Sensory Play and Action Art adventures for under 5’s and their grown ups.